Materials: Hard Concrete Diameter:12"/300mm. Laser Welding. Laser Welding, high resistance of the segments to the abrasiveness of green concrete and high abrasive materials. 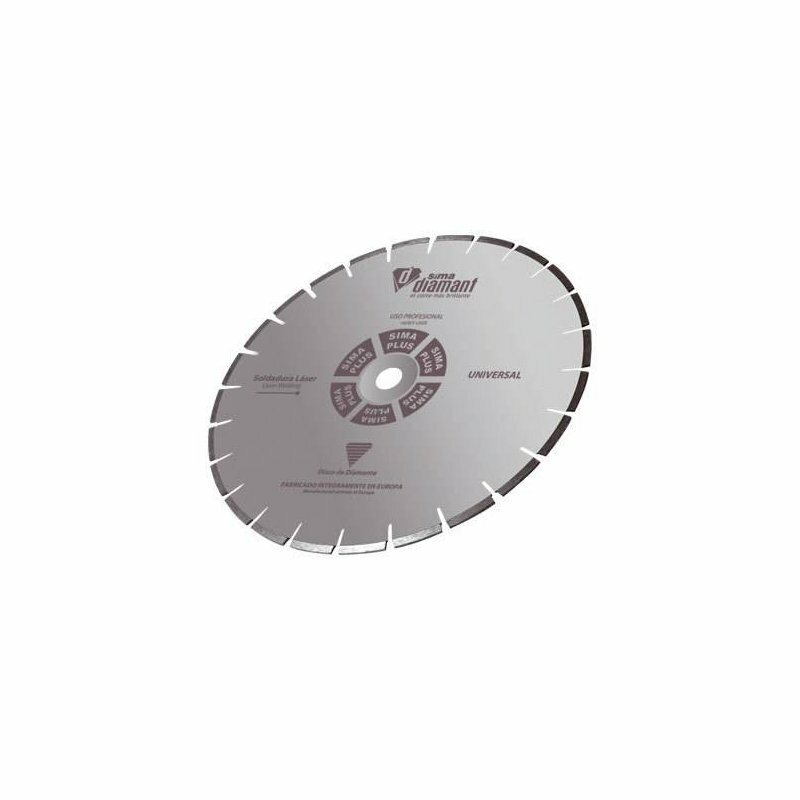 Fast cutting and high performance. 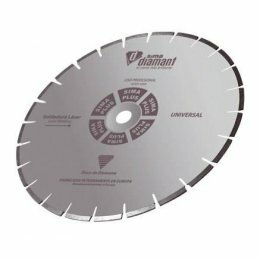 Application: for combined cutting on hard concrete floors and asphalt. 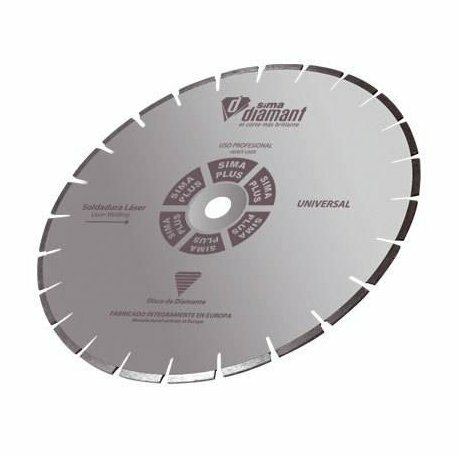 Can be use on masonry saws for cutting pre-cast concrete items and porotherm clay blocks.